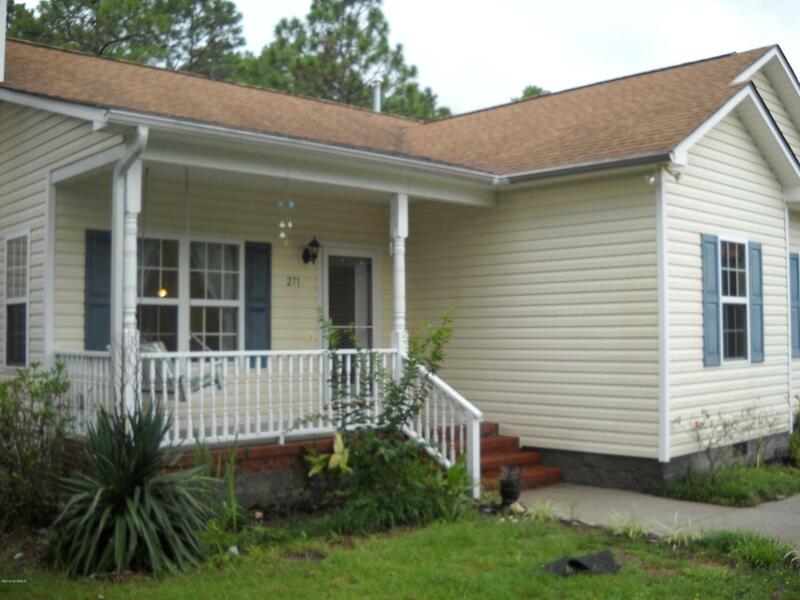 This lovely 3 bedroom 2 bath home located on Pine Lake Road in Boiling Spring Lakes is the perfect location to start making memories of your Low Country Lifestyle!!! The home boasts a welcoming open floor plan. 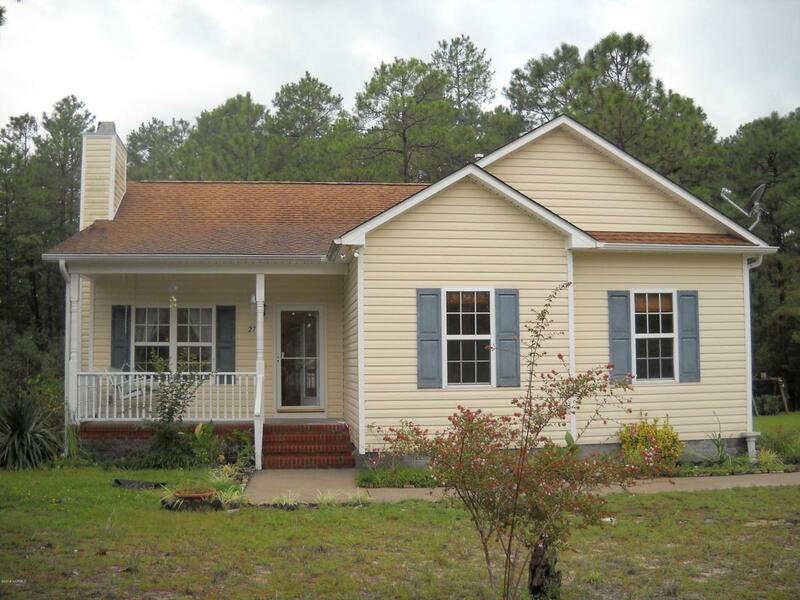 The master bath offers a walk-in shower and separate garden tub, screened back porch and separate building for outside storage. The Boiling Spring Lakes Community offers seven parks with swimming areas, playgrounds, tennis courts, basketball courts and motor boating on the ''Big Lake''. 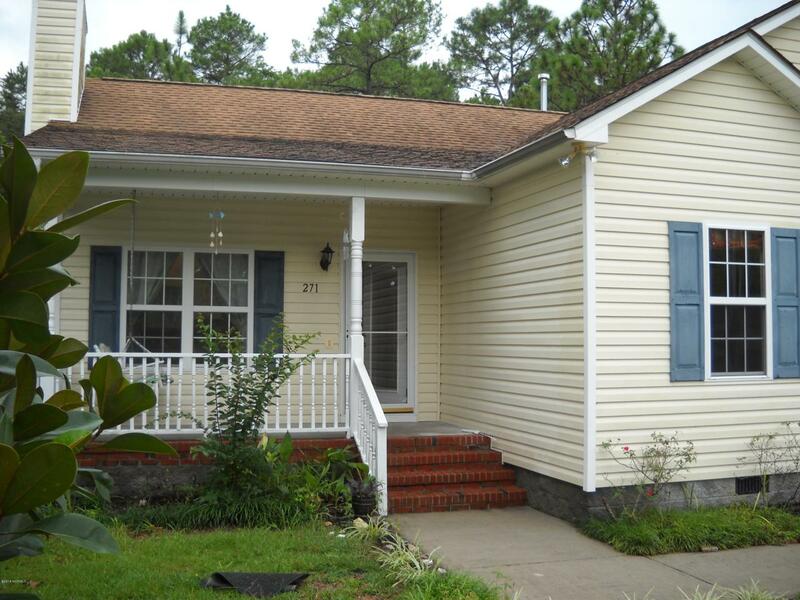 Located within a 15 minute drive to the quaint town of Southport NC or Oak Island Beaches this centrally located property is less than a 30 minute drive to Wilmington NC or a 45 minute Drive to North Myrtle Beach SC. 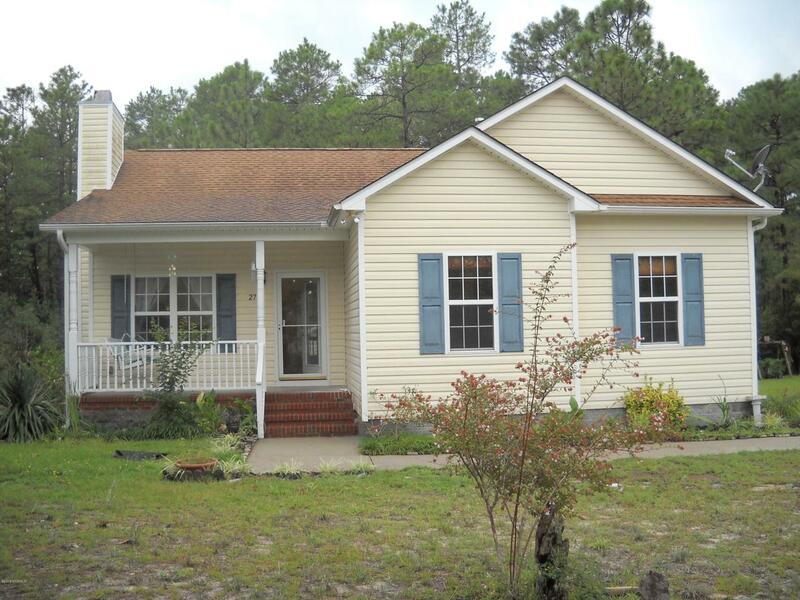 Listing provided courtesy of Tina D Powers of Re/Max Southern Coast.